Don’t be afraid of a little humor. Obviously, this depends on your industry. If you run a funeral home, perhaps a humorous ad isn’t in the cards for you. However, humor is a big part of what makes most successful ad campaigns memorable in the first place. You see, if you want a video to go viral and be seen by many people you have to give users a reason to share it beyond the inherent worth of your business. You have to give them something they want to share, something they truly enjoy. There are two routes you can go there, creating a beautiful and effective ad which catches users off guard with its power (see the popular trailer for the video game Dead Island) or you can create something genuinely funny. Believe me when I say that the latter route is much easier. Not to say that being funny is easy, but it’s a lot easier to make a random stranger laugh than to make them cry, at least in my experience. Don’t focus too little on the product. The idea is a big part of what’s going to make this ad work, but it’s not everything. In addition to all of your cleverness and humor and wit, be sure to spend an adequate amount of time actually talking about the product you’re trying to market. As I said before, Old Spice’s famous ad wasn’t a dry and lifeless presentation of the product’s attributes, but that doesn’t mean that they didn’t tie their ad back to the product. The point was that other men could become similar to the man in the ad through their use of Old Spice, and as such they could impress their girlfriends. The link was clearly established, and it was memorable. A football player transforming into Betty White doesn’t have much to do with Snickers on the surface, but it gets the point across: this is a food product and as such you can use it to lessen feelings of hunger. Be sure to stay relatable: Though not spending enough time focusing on the product is bad enough, some marketers take the unfortunate route of making their advertising completely inscrutable to the point that you don’t even really understand the benefits of the product, or even what it is. Recently, Dewar’s scotch posted an ad which I found particularly perplexing. The camera hurdles up a fire escape. As you reach the top, strange-looking women in leather stare at you. Another woman, seductively sitting upon an aged desk with a bottle of Dewars beside her turns to face you dramatically while asking you an extremely vague question in voiceover “Is this the one you want, or is that?” She then picks up the bottle, asks the equally perplexing question “Are you thirsty, Angus?” and then runs out the door laughing malevolently. I personally cannot imagine a person watching such a bizarre, confusing ad and thinking to themselves “I could really go for a glass of Dewar’s right now…” Remember, be unique, but don’t go off the deep end, and always, above all else, emphasize your product’s strengths. Consider hiring professionals. At the end of the day, though creating a video advertisement can certainly be a fun team-building exercise, it might be best to hire a professional or two, perhaps to man a camera and/or a boom mic. You might even consider hiring some professional actors. The DIY spirit of some independent ads can be infections, but at other times it can be a limitation. 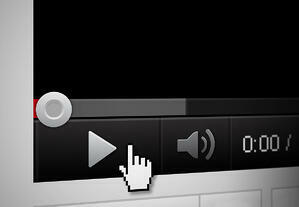 Remember, if your video looks or sounds unprofessional its appeal will be limited as a result. If you can afford to hire a cameraman, why risk having Tony from payroll handle it? All of this basically comes down to one simple thing: you can only get something real out of a video advertisement if you put enough into it in the first place. 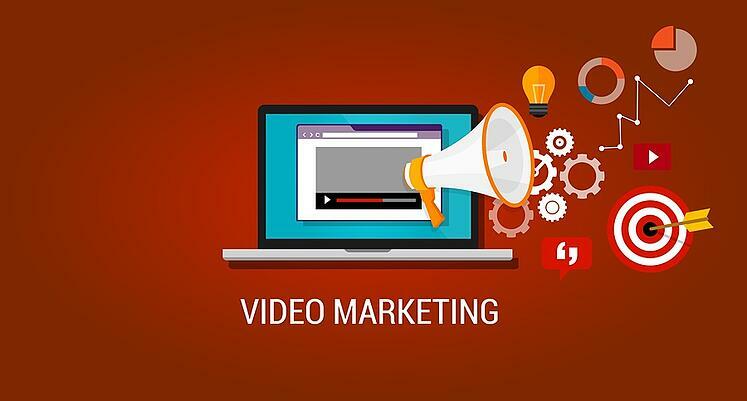 If you do decide to go this route, and it would certainly be beneficial considering the statistics about video advertising, be sure to put as much thought and care into your video as you would a press release or a banner ad, if not more. Follow these guidelines and you should be all right. The only fly in the ointment is the fact that if you want this to work creativity is an absolute must. If you’re not an especially creative person, find someone who is and pick their brain. If there’s one aspect of your video ad that don’t want to shortchange, it’s the creative element. That’s what draws the interest, what makes the video sharable, what makes it special. Creativity is a somewhat undervalued asset in many marketing teams. Don’t allow yours to make that mistake.